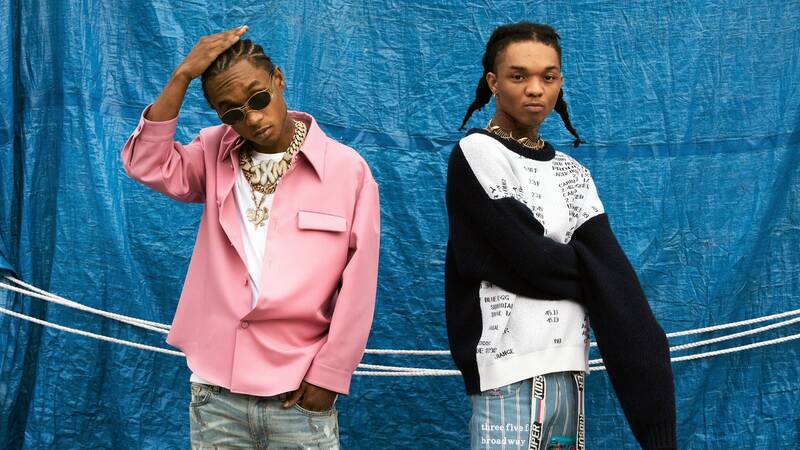 Rae Sremmurd, Daniel Caesar, 6lack and more to perform! Here’s the first lineup of Good Vibes Festival 2019 – Good fun with good music and good company. 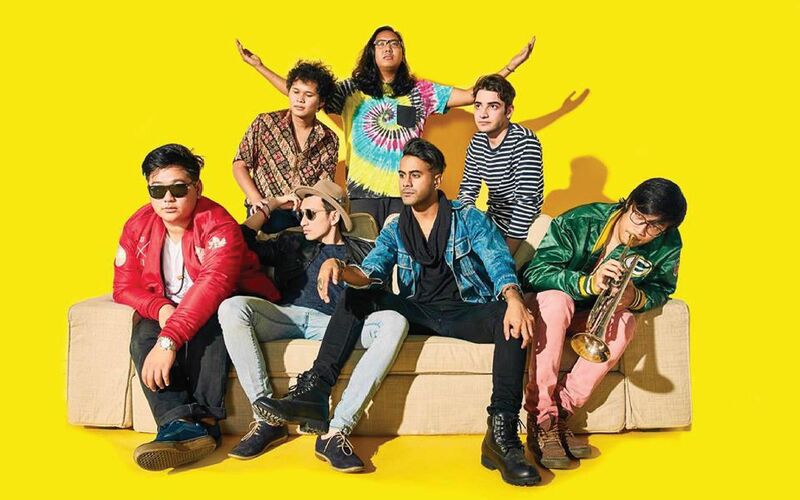 Good Vibes Festival is Malaysia’s electric and diverse music festival, bringing the biggest names from the world’s of indie, pop, hip-hop and electronic music to the Genting hills of Kuala Lumpur. Taking over the hilltops for a July weekend, festival-goers will also be able to enjoy good vibe’s variety of other happenings, from artistic installations and its giant playground, to stalls and some incredible local cuisine. This event has brought in international and local creative individuals over to the heart of town Gohtong Jaya, located in the hills to the north of KL, close to the Genting Highlands hill resort.KL for the 2019 Good Vibes Festival. Read further if you want to find out how you can win your tickets! 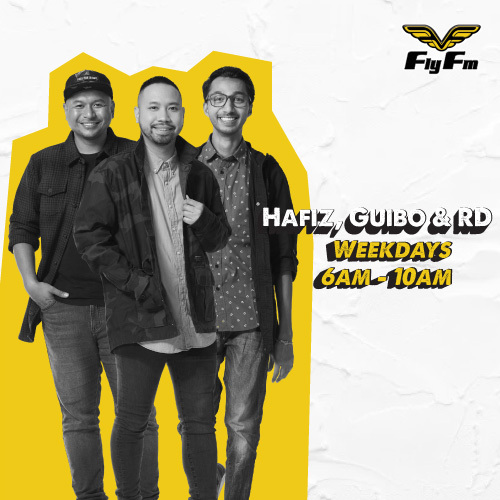 This week, be the 5th caller thru at 0377241144 when you hear the cue to call to win your exclusive tickets plus accommodation to the Good Vibes Festival 2019! Keep tuning in on air to win!